Got any questions or inquiries about my books? Feel free to drop a comment and I’ll get back to you. I just started visiting your site and I thoroughly enjoyed reading boys with toys. Is episode 19 the end of the story? Kindly let me know and great job by the way. Superb writing. I read your ebook FISH BRAIN CLAN back in 2013 or so. It was an interesting read I must say. I recently came across it again on my system and thought it would be nice to share it on a web platform. And so am seeking ur blessing to go ahead. All credit goes to u of cos.
Wldnt want to get on ur naughty list. How’s the new job coming? And the family? Please i want to make an enquiry on how much it will cost to publicize my recently published ebook called Fata Attraction . I recently just uploaded it on okadabooks store and my website. Can i promote it on your blog? How much would it cost? So I thought I could send you a mail but…oh well. I really must commend you not just for being an awesome writer but for being a force to reckon with. You might not know it but you do influence people and I am a testimony. 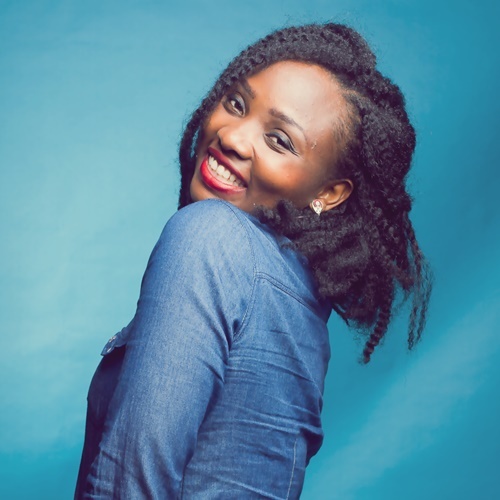 Reading your works gave me the courage to finally kick-start my literature blog (I’m on the eleventh episode of my first ever prose Fiction series), I wish you could see it but I know you are a busy bee. So instead just lay hands on me and pass on some anointing (Lol). Thank you so much Aunty Sally for sharing your imagination. I would never have set up Fragile Dogubo’s Ink if you didn’t write IANS. Love you plenty. Hi Sally, I Just read one of your books- To tame a virgin but couldn’t get pass episode 12. A password was requested to access the rest. Please how do I get it. Meanwhile, am a great fan of yours, have read most of your books. They are intriguing! May God continue to enlarge you. Thanks. Hi Olamide, thanks for contacting me. And I appreciate you taking time to read my work. God bless you. Hi Sally. I’m addicted to this site. Thanks for the entertainment. Just read No Heart Feelings but couldn’t get pass episode 12 too. Please how can I get the remaining episodes? Hi Oyinda, thanks a lot for reaching out. Hi Sally. Please I’d like to purchase ‘it’s another Saturday’ the easy way. Having issues buying from Okada books. Kindly email me. Hi Sally quite sometime, I’ve been away for sometime now for professional exams. I notice that I couldn’t comment because this space of leave a reply is no longer visible after reading. I don’t know if it’s just my page or it’s a general problem. I like to leave my reply after reading. How is Kayla and her brother regards to your hubby too. I am an author. Please, do you mind referring your cover designer and editor? Hi Sally, how do i get in the name of papa, okada books is asking for an app, why do i even need the app to read your book, ejoor sally tell me. Really appreciate hearing from you. How do I become member of your website? Hi Sally, I want to say a big thank you for these beautiful books (In the name of papa and The fourth Finger). 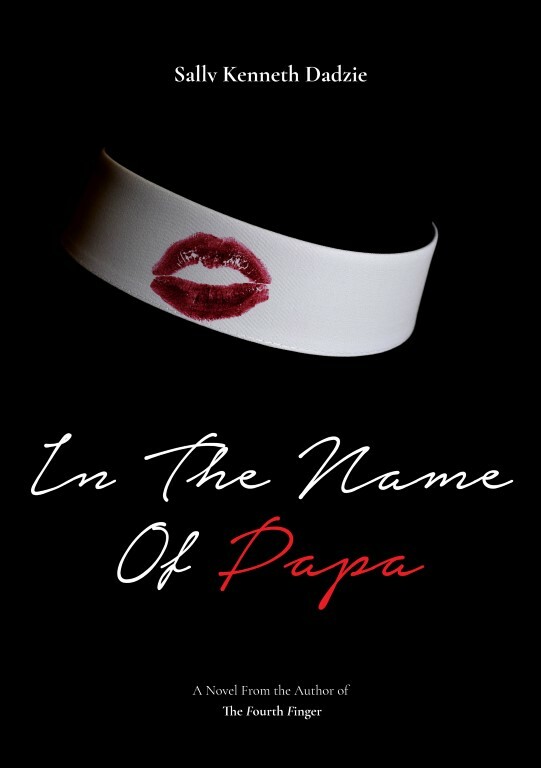 They are the only ones on Amazon and i have typed every key words to find more of your books but to no avail so I traveled all the way from Amazon to your website to beg you to please please “In the name of Papa” Add more books to your Amazon Page. I can only trust payment on Amazon and thats why i use it. You are a wonderful writer and not just a writer, you capture your readers minds and put them right on the scene of your books. You dont just tell a story, you diagnose, plan and implement your story then you allow your readers to evaluate it, to find themselves in the picture. Thank you! How’s it going? I came to your page after reading ‘His Little Black Page” on naked convos. I was taken… I just finished reading ‘Darker Berry.” Is 11 the end? I’m jonzing for more lol. You are an amazing writer. Your diction is on point, you weave in and out seamlessly. 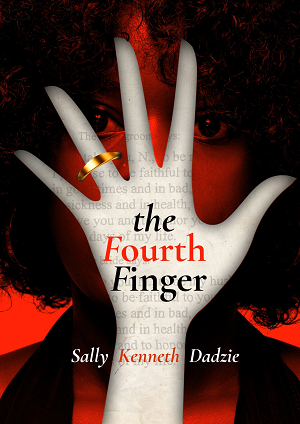 Also, I read “The Fourth Finger” on Okada Books. Well done o! But please, got anymore of that, Darker Berry? Thanks missy!! #TeamFumi (Umi and Fumi) lol. Hello Sally, is it possible to purchase the pdf copies of It’s another Saturday and in the name of Papa? If yes, how? Just want to say you’re awesome. This is to follow up on the membership access. Kindly check your email and revert.